Barneys turns up the heat with a new trend guide called, ‘Queen of Hearts’. The luxury fashion retailer spotlights lacy lingerie styles as well as glittering jewelry perfect for Valentine’s Day. The lookbook features top brands including Calvin Klein, Cosabella, La Perla and more. 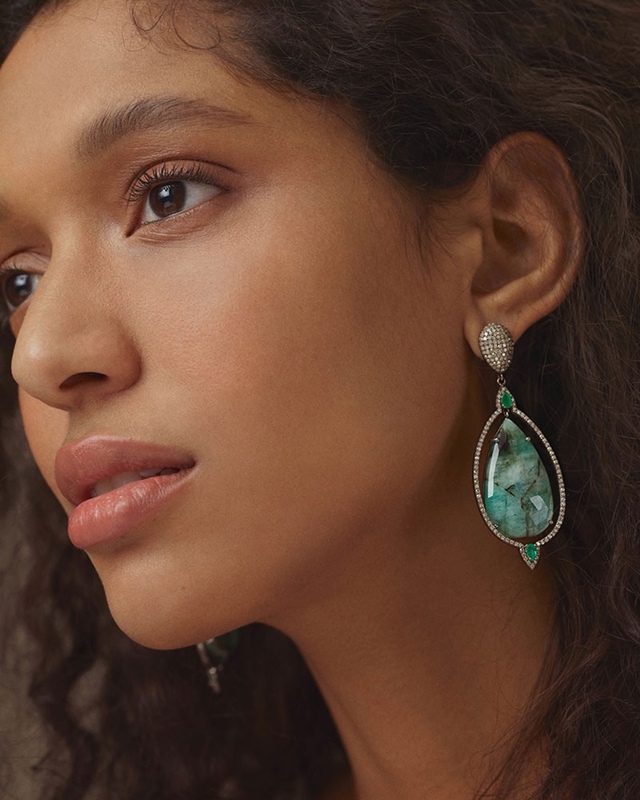 Paired with statement earrings and sparkling rings, these pieces make great gifts for the romantic holiday.